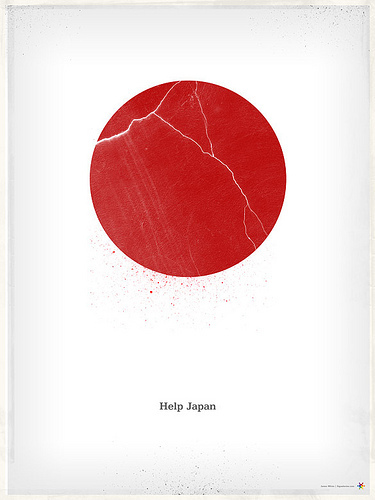 Southern California Grantmakers will be hosting a teleconference on how grantmakers can respond to the disaster in Japan, Relief and Recovery: What Grantmakers Need to Know About Japan, on Tuesday, June 14 at 1 pm EST. SCG has partnered with Grantmakers of Oregon and Southwest Washington, Northern California Grantmakers, Philanthropy Northwest, and San Diego Grantmakers, to present this program. It is open to all members of regional associations. Your members can register online at no charge. Last Friday Japan was struck by a 8.9 magnitude earthquake resulting in a devastating tsunami and an unfolding, perilous situation at the Fukushima Daiichi nuclear plant. Regional associations have been working hard to coordinate responses by their members and share information about the latest news, needs, and resources. Below are a few highlights of how regionals are responding.